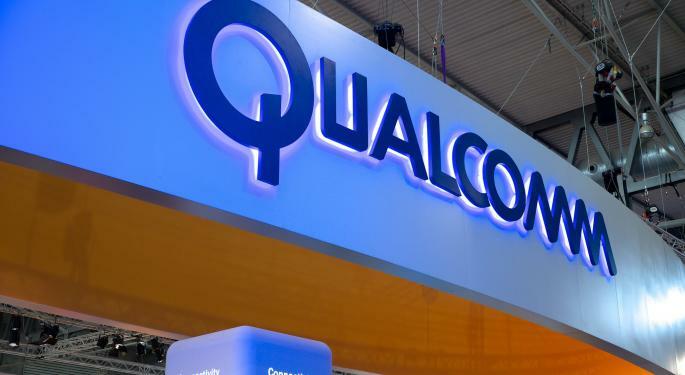 QUALCOMM, Inc. (NASDAQ: QCOM)'s outlook as a standalone company remains favorable ahead of four potential catalysts that can help support the stock's appreciation, according to Bank of America. Bank of America's Tal Liani maintains a Buy rating on Qualcomm's stock with an unchanged $75 price target. 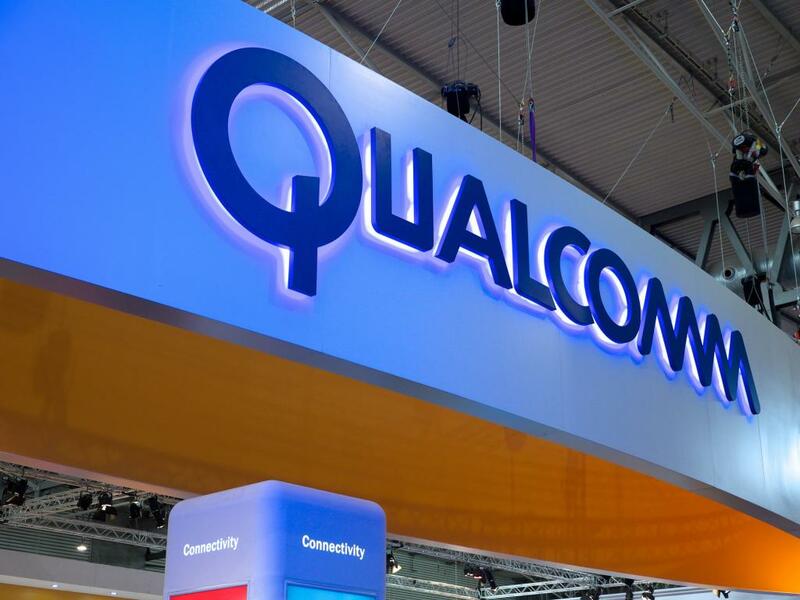 The analyst added Qualcomm to the firm's "US 1 list," which consists of "a collection of our best investment ideas that are drawn from the universe of Buy-rated US-listed stocks." An incrementally positive view of Qualcomm's stock is based on four potential catalysts, Liani said in a note. The catalysts are accompanied with a certain degree of risk, especially negotiations with Apple, but also represent a "particularly attractive buying opportunity," Liani said. 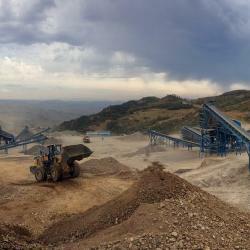 Shares of Qualcomm were trading Tuesday around $58.11.